Is the Stutz Blackhawk cool? 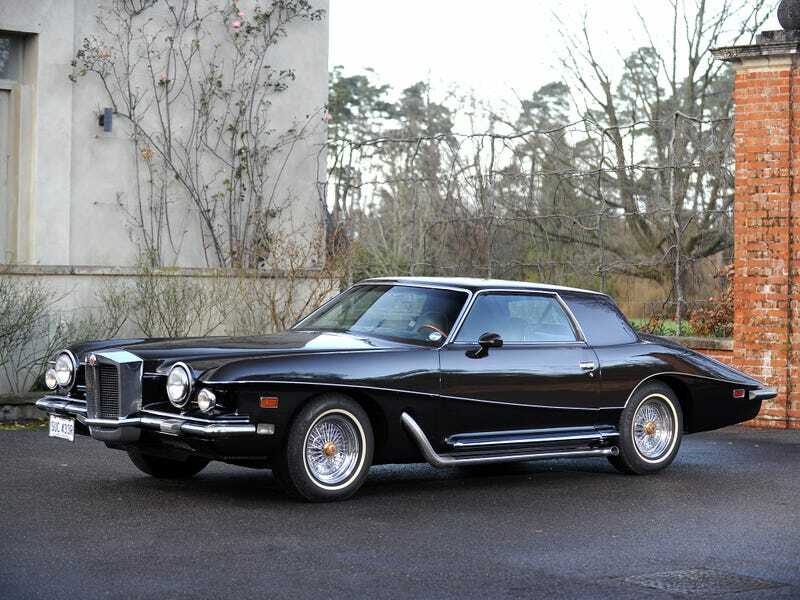 Was the Stutz Blackhawk ever cool? People of the 70s your opinion is welcome here.